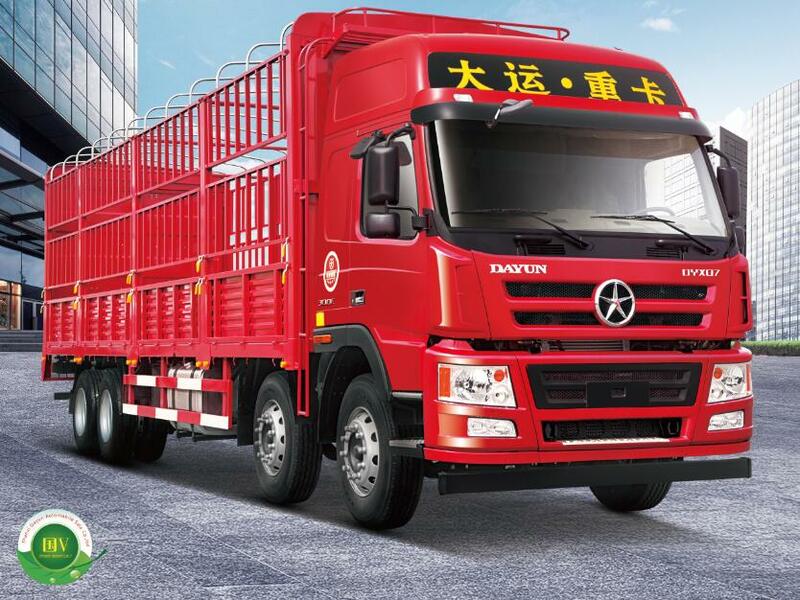 Recently, DAYUN has successfully developed the BEV cargo truck, reaching a new milestone on the path of BEV’s development. 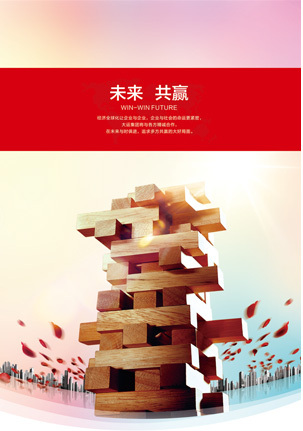 As stated in the newly issued Made in China 2025 , the new energy vehicle, key supporting area by government, will face new challenges and opportunities. As a leader in new energy vehicles, electric vehicles are well received by all walks of life. 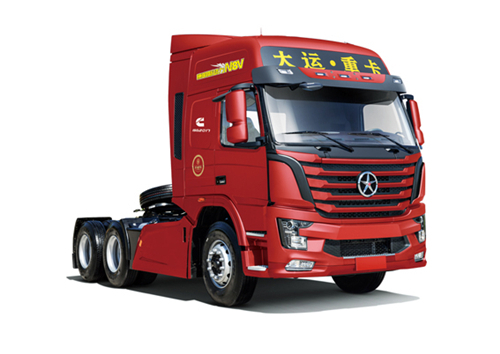 However, Due to the current difficulties such as inconvenience for charging, short mileage and high cost, the BEV products are only serve as the instrument for short driving, failing to meet the need of long-distance logistics transportation in city. Through a few years of efforts, DAYUN has successfully developed a variety of pure electric models in the field of new energy vehicles. 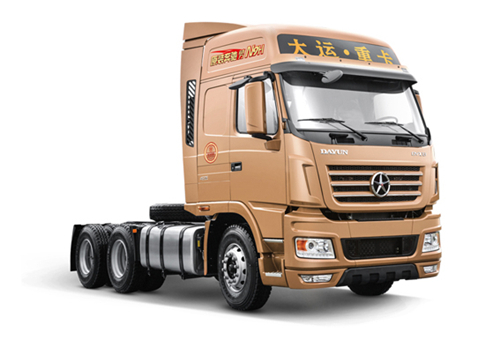 This time, finish design 4×2 electric cargo truck suitable for urban transportation. Beside DAYUN electric seaport tractor, this is another inventive product. The model is only 2 hours full of electricity, and the maximum mileage of 130Km is measured in testing. 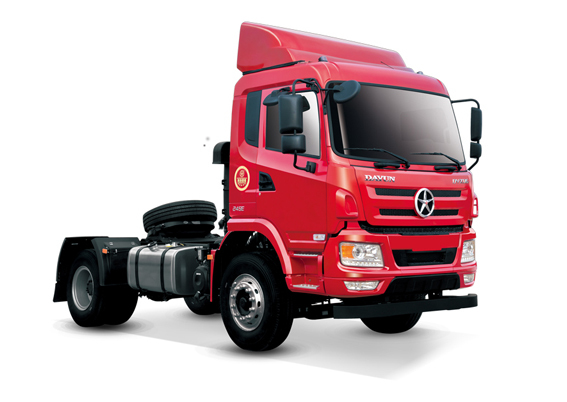 It can meet the requirements of van, various environmental sanitation vehicles and dump type garbage trucks. The reform is progressing very fast and endless exploration. June, DAYUN successfully passed the new energy and pure electric vehicle production qualification on-site audit. 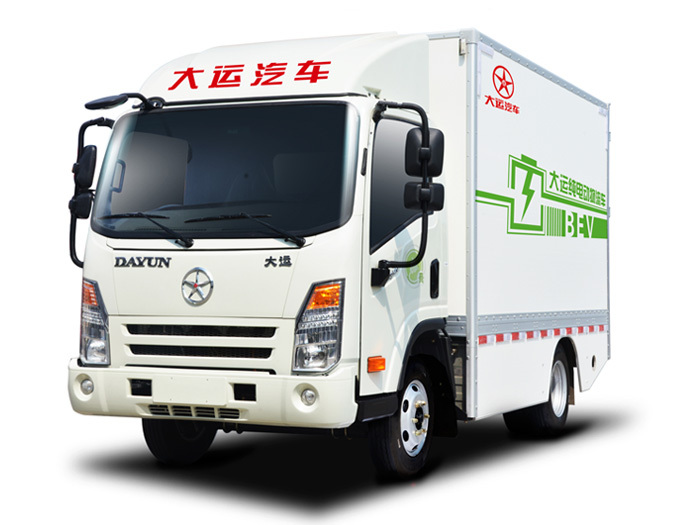 DAYUN continued investment in R&D of new energy vehicles project. At present, our new energy laboratory has been completed, also kind of Key equipment has been put into operation. 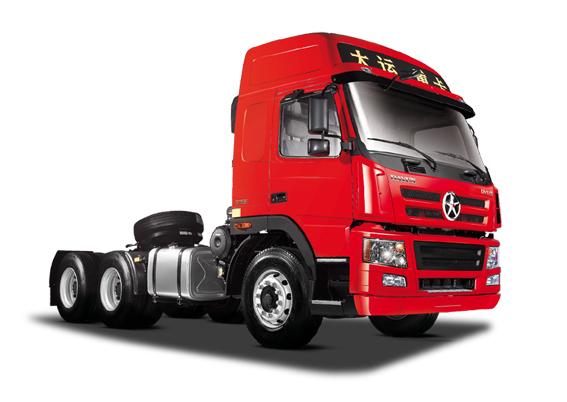 We will gradually have perfect vehicle R&D and inspection and testing ability. Open up a broader new energy vehicle market.